Benjamin Netanyahu has secured a 5th term as Prime Minister of Israel. After a very close race, the Israeli elections finally came to an end and Benny Gantz conceded to Netanyahu on Wednesday. After the tallies, the right leaning Likud party has secured 65 of the 120 seats in the Knesset. The more left leaning Blue and White party which is backed by Arab parties only won 55 seats. The Times of Israel reports that Benny Gantz announced to his followers “I will be the prime minister.” The announcement came after Israel’s Channel 12 projected that Gantz would outscore Natanyahu by 4 seats in the Knesset. However, the final results from the Israeli elections were not in yet, and other broadcasters were touting Netanyahu as the leader. In Israel there are several nationalities represented, as well as many different languages. Because of this exit polls can be somewhat unreliable. It is not always possible to get accurate information, simply because of language barriers. This is what leads to reporting errors and data that is less than accurate. This, coupled with the fact that there are dozens of parties all jockeying for a position in the Knesset leads to confusion during the Israeli elections. However, Israel does need to be able to rely on the accuracy of the actual vote count. At this moment, there still seem to be several issues with this as well. Officials have said there have been technical issues with uploading data to the site that displays the election results. While some parties have claimed that the election is “being stolen” there is no evidence that this is the case. The Israeli elections seem to be plagued with some of the nonsense that has accompanied US elections in the past decade. Hopefully the technical difficulties will be solved before the next election takes place in Israel. President Donald Trump and Vice President Mike Pence have both extended their congratulations to Netanyahu on social media. The two heads of state have been working together to strengthen the relationship between Israel and the US. 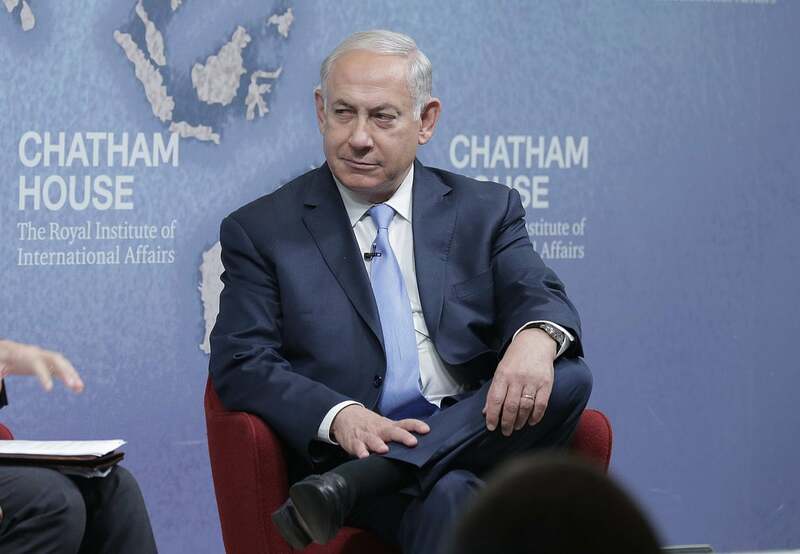 Netanyahu has even gone as far as to say that President Trump is the best friend Israel has ever had. The Presidents pro-Israel stance is well known to the world as he has publicly affirmed his love for the country. The Israeli elections have guaranteed a leadership in Israel that will continue to work the US on creating peace in the Middle East. Author: Joshua RarrickJosh Rarrick is a writer and editor who lives in Memphis, Tennessee. He enjoys writing about politics, market news, and many other interesting topics. When he is not writing, he spends his time working with troubled youth and flying small, single engine airplanes.